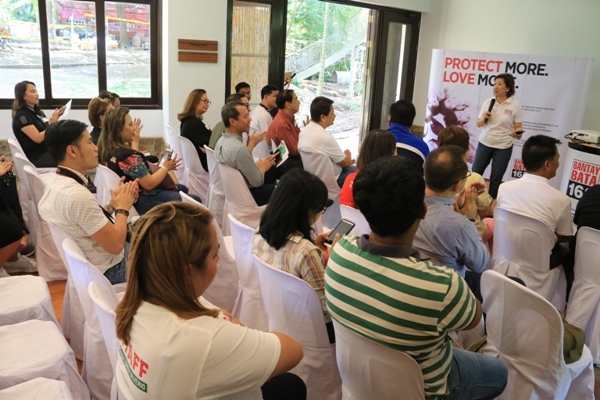 After four years, Bantay Bata 163’s Children Village once again opens for friends, partners and colleagues to further complete its rehabilitation. The Children’s Village is an integral part of Bantay Bata 163 because it serves as a shelter for the abused children rescued. It is a 2.5 – hectare piece of land found in Norzagaray, Bulacan. More than just a structure, the Children’s Village is a symbol of hope that children can have a better future. It became an avenue where healing, recovery and transformation take place. Guests were toured in the Village to see what needs to be fixed or purchased. 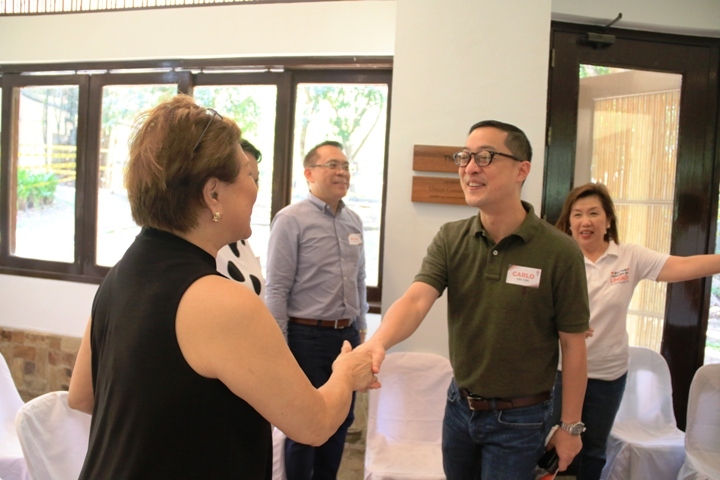 Different donors and partners from corporations, organizations, local government units, ambassadors and esteemed individuals were invited to this intimate gathering. Showtime, ABS-CBN’s noontime variety show, also had a special part in the program as they turned over the donation from their Funanghalian segment’s Team Boys, who have chosen Bantay Bata 163 as a beneficiary. 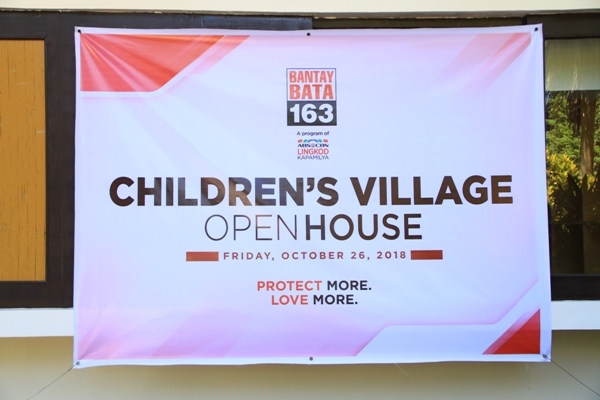 As the village transforms children into more resilient and empowered members of the community, Bantay Bata 163 is appealing to your generous hearts to fill it with better facilities, equipment and ultimately, better care for children. 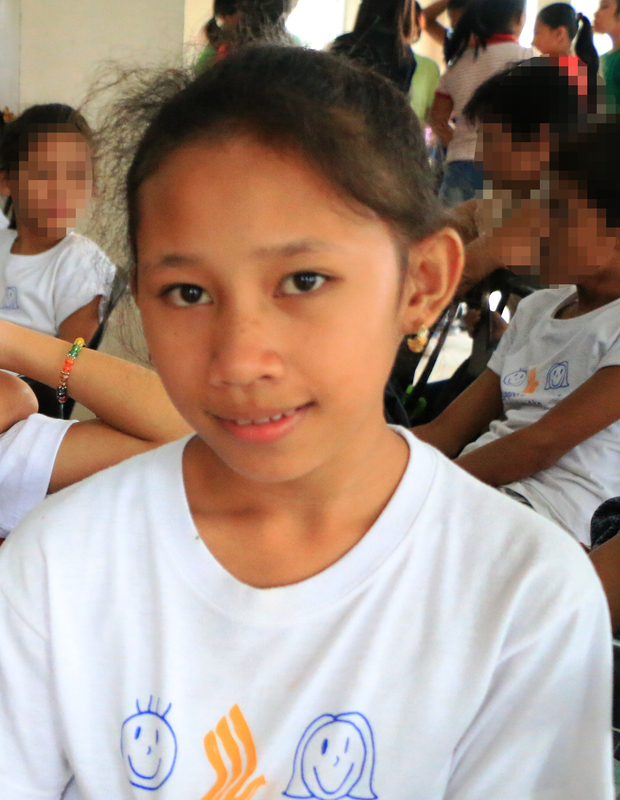 With your help, we can provide a better future for our children. The following partners have already shared their donations for the Children’s Village: Wilcon Depot, PG Flex, Boysen / Dutchboy, Hardiflex, Anson Emporium Corporation, CEMEX, City of Dreams, Diamond Hotel, Manila Hotel and, AllHome. 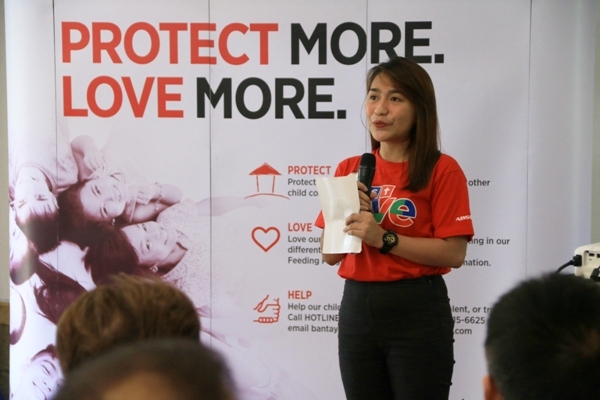 "It takes a lot of love to turn a house into a home, and a loving community to create a better world for our children," says Jing Castaneda-Velasco, Program Director of Bantay Bata 163. "We are grateful to those who have been with us from the beginning. We look forward to creating even more lasting partnerships such as these as we re-open our doors to give healing and hope to the children in the village." You can also send a housewarming gift for the Children’s Village. Bantay Bata 163 has an account at the gift registry of any SM Department Store. The Village is set to reopen in December.